Doc Rolls Out in Wichita! 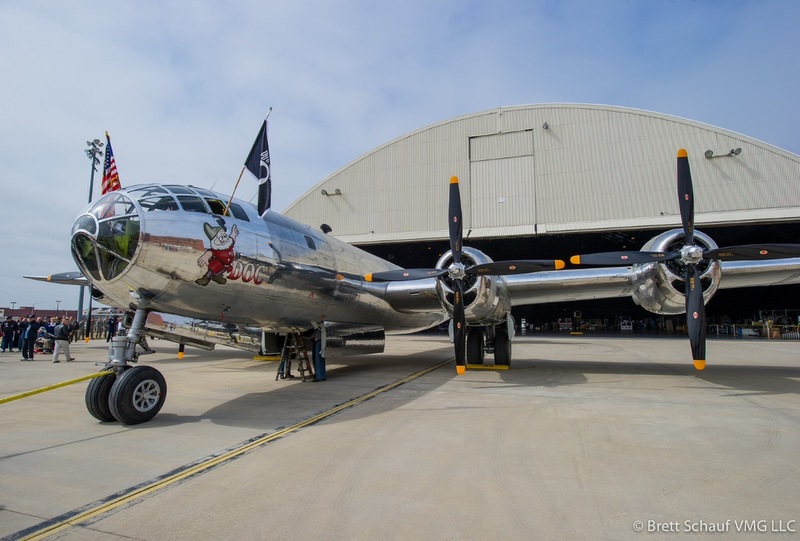 Doc Rolls out 70 years after she was built in Wichita. Although not airworthy yet, she is one step closer to flight! First flight should be later this year.